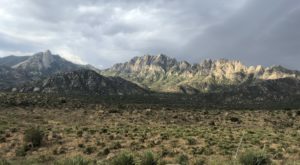 Hiking in the Land of Enchantment is definitely plentiful, but it can be tough to choose where to hike if you want to take it easy. Our outrageous mountains offer some of the most incredible photo-ops in the state, but not everyone has that kind of stamina. 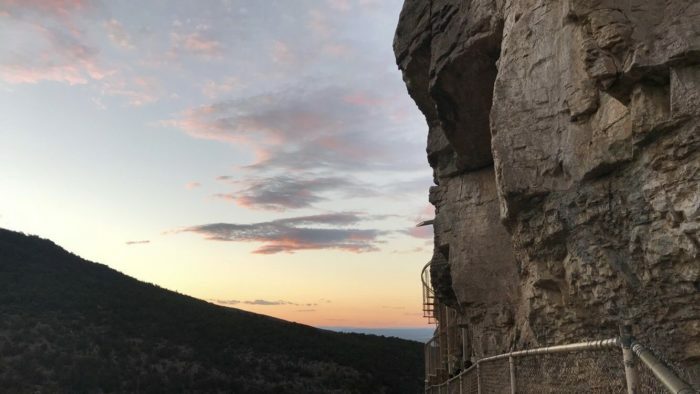 These nine trails throughout New Mexico offer some of the most surreal views without taking too much energy out of you. Lace up your hiking boots, and pack your camera, because you’ll want to capture these outstanding views to keep. 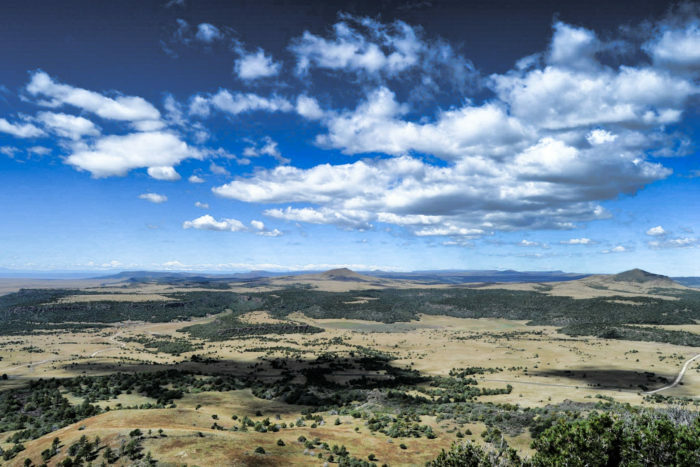 This incredible trail is located near Capulin and offers breathtaking views of the Capulin National Monument which includes an extinct volcano. 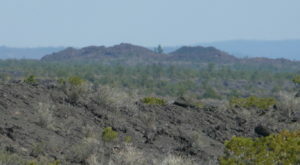 This 1.1-mile loop trail is paved and as easy as it gets, and lets you circle the rim of the inactive volcano, offering a truly one-of-a-kind hiking experience without taking hardly any effort. From the top, you can see Colorado, Oklahoma, and Texas! 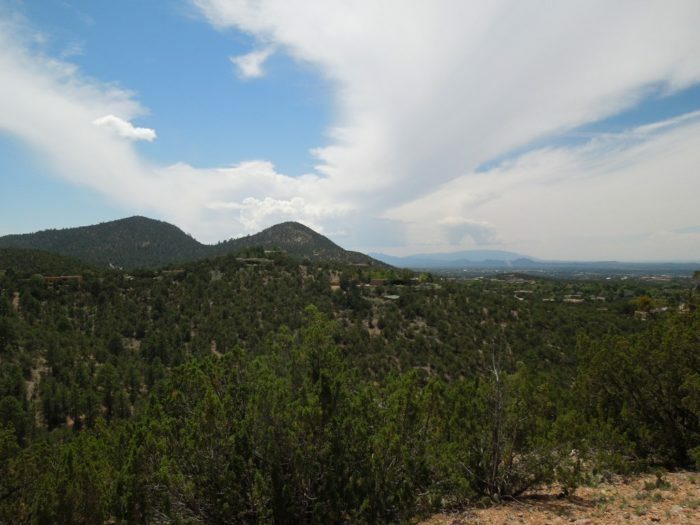 At just 3-miles long, you won’t get too tired as you embark on this loop hike in Santa Fe with incredible views. The trail is marked so that you'll never get lost. This hike will have you feeling way out in the wilderness, despite still being in the city. Throughout the trail you’ll find jaw dropping views that go on for miles and miles, and the best part is it won’t even wear you out. 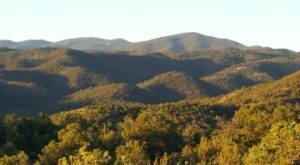 You’ll find the Dorothy Stewart Trail inside the Santa Fe National Forest. 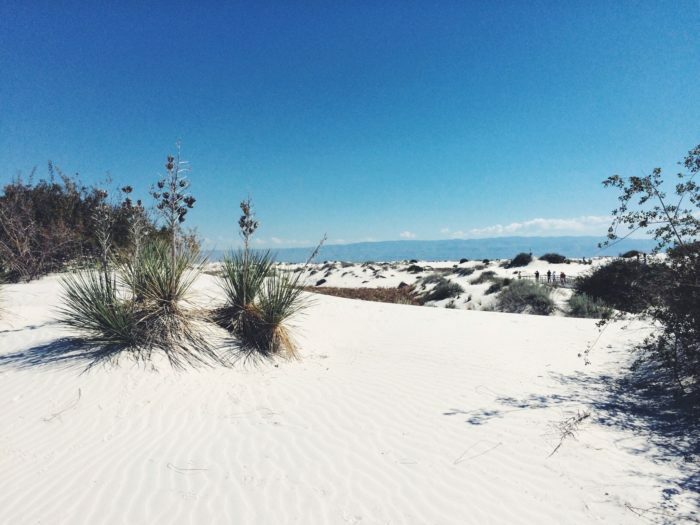 No New Mexico hiking list would be complete without a trip to the White Sands National Monument. This surreal 1.8-mile loop trail will have you hiking through the sands for a truly amazing experience. The views are 360, but the short hike won’t take too much energy. This trail is clearly marked, so don’t worry about getting turned around. 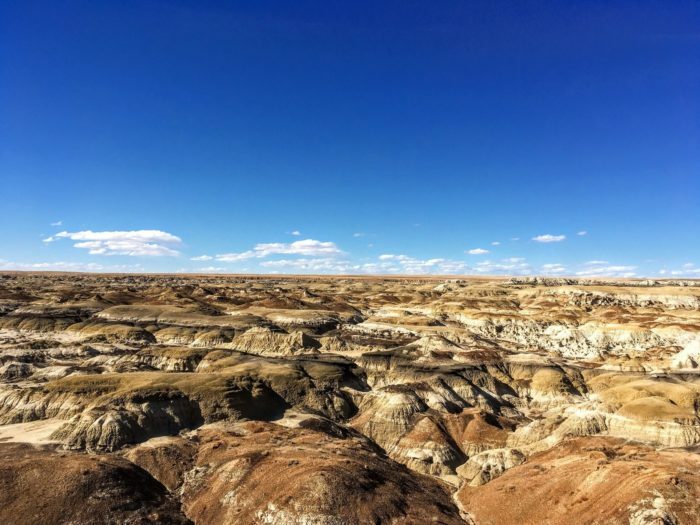 This incredible trail located in the Bisti/De-Na-Zin Wilderness and will make you feel like you’re on another planet. This hike is a bit off the beaten path, but at only 5.5-miles long and very little elevation, you can take in all of the surreal photo-ops of New Mexico’s badlands. 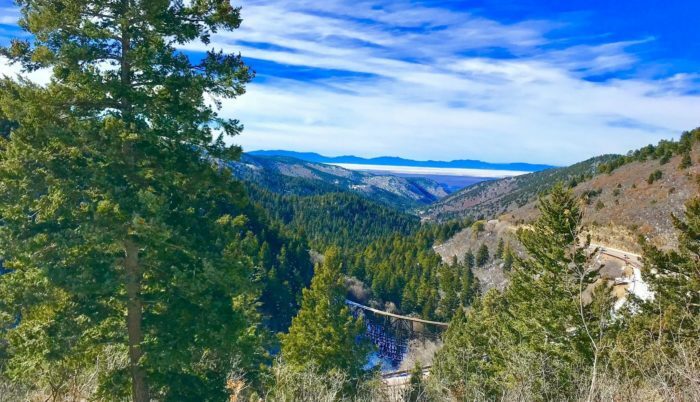 This little trail up in the Lincoln National Forest is a 2.5-mile hidden gem of a hike. With the expansive forest views and White Sands in the distance, you’ll want to take this hike over and over again. This trail is beautiful all year, but make note that there can be snow in the winter months. 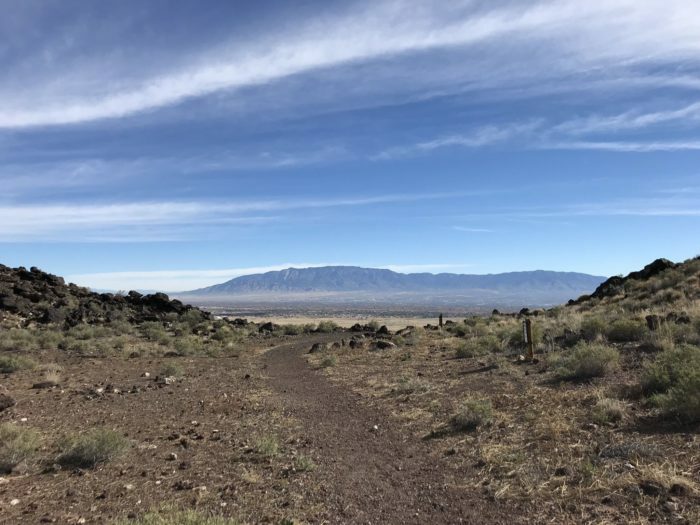 This fun and quick hike within the Petroglyph National Monument lets you trek in, around, and on top of volcanoes as you take in the amazing views around you. 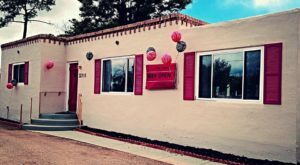 This 3.1-mile loop is a great boost for beginners to get their hike on while having amazing views of Albuquerque as it’s just outside of the city. 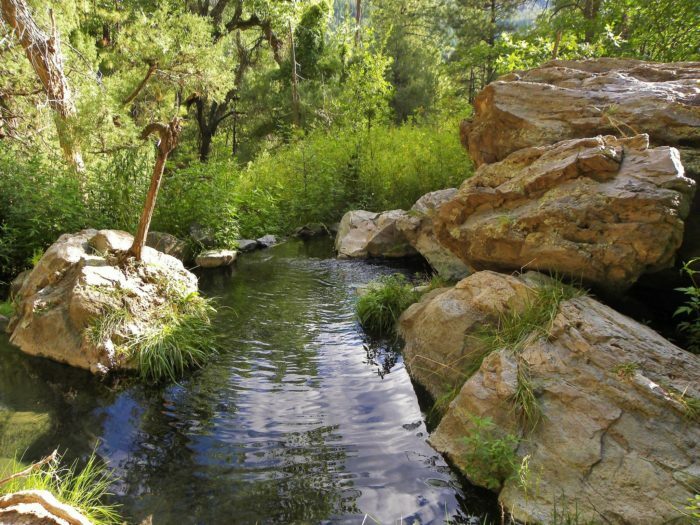 This easy hike in the Santa Fe National Forest leads to a hot springs to dip in any time of year. 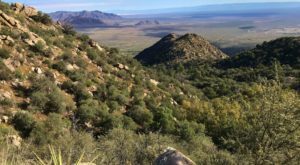 At only four miles long, this hike won't take too much out of you while offering incredible views of rock formations and mountains along the way. Surrounded by the rushing water of nearby streams and falls, you'll find two natural hot springs to dip in at the end. Make sure to bring your swimming gear! 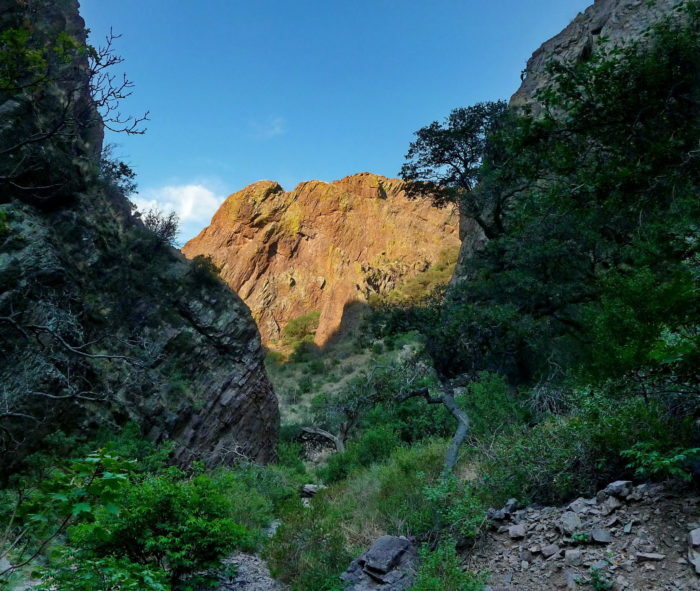 This 3.3-mile loop near Las Cruces is home to unrivaled beauty, and you’ll love every step you take. 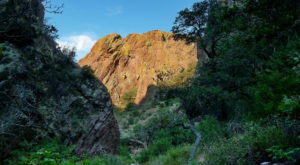 Along this easy canyon trail you’ll find waterfall, a historic structure, rock formations, and canyon views are second to none. At only half a mile long, this trail is as easy as it gets with the most incredible payoffs. 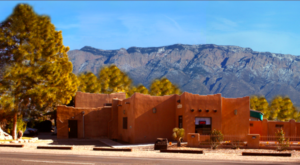 You won’t be worn out when you reach the top of the world and take in the breathtaking views of the Sandia Mountains. In fact, you may even have energy for some cave exploring. 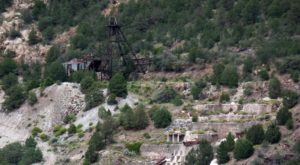 You can find Sandia Man Cave off SR 165 in Las Huertas Canyon near Placitas, NM. What other beautiful and laid back hikes would you add to the list? We’d love to hear about where you go hiking in the comments! Don’t forget to share photos from your hiking adventures with us in our New Mexico Nature Lovers Facebook group, or tag us on Instagram by tagging #onlyinnewmexico for a chance to be featured!